This Tyler II offers a luxurious master suite on the main level with huge walk-in closet and spa bath featuring an over-sized tile shower and freestanding tub. Plenty of space for visitors with a sizable bedroom/full bath also on the main level and three bedrooms and a bonus room upstairs! Entertain in the open Great Room or formal Dining Room with wainscoting. You’ll love preparing in this dream of a kitchen with large island and walk-in pantry! 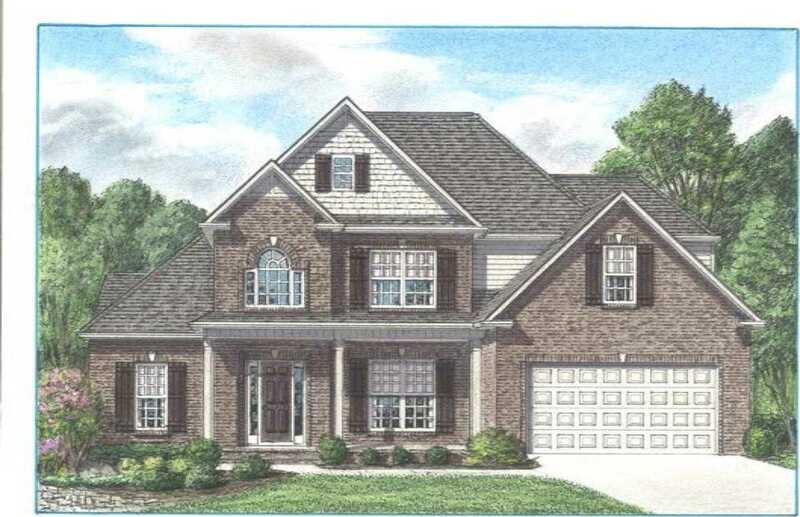 Please, send me more information on this property: MLS# 1066766 – $497,000 – 2331 Wolf Crossing Lane, Knoxville, TN 37932. I would like to schedule a private showing for this property: MLS# 1066766 – $497,000 – 2331 Wolf Crossing Lane, Knoxville, TN 37932.